About this Design Keep it real, keep it 100! 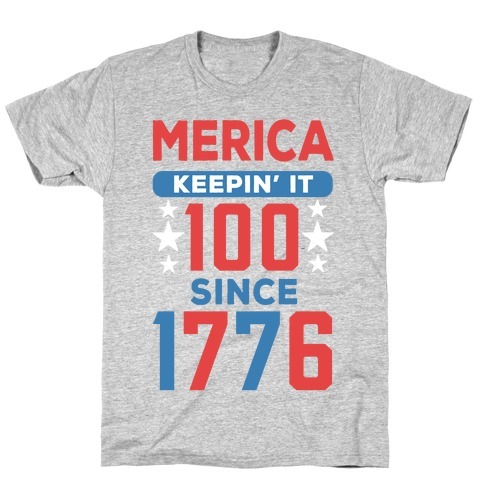 Just like the greatest land out there- United States of America because we chill and keeping it 100 since 1776. Keep it rolling with this patriotic 4th of july founding fathers must have t shirt design.